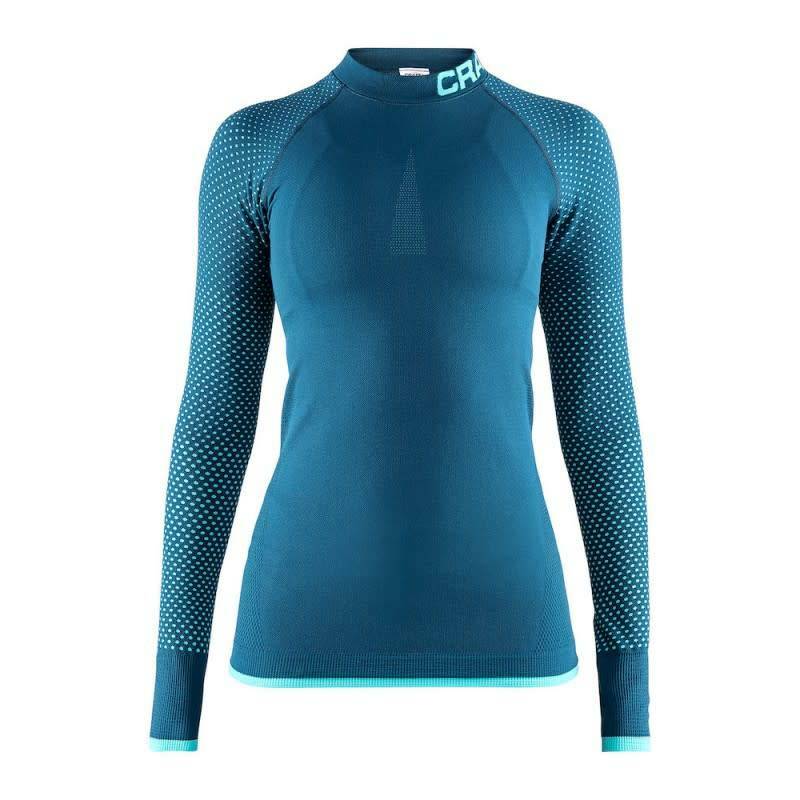 The Craft Warm Intensity long sleeve thermal shirt for women keeps the body warm during freezing cold and during moderate to high efforts. The Warm Intensity thermal shirt is made of lightweight, thermal and highly elastic functional fabric. 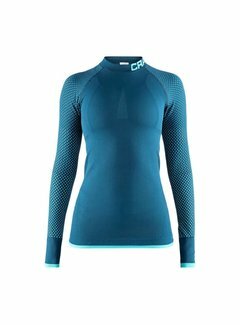 The Craft Warm Intensity long sleeve thermal shirt for women keeps the body warm during freezing cold and during moderate to high efforts. The Warm Intensity thermal shirt is made of lightweight, thermal and highly elastic functional fabric. It is very comfortable and provides excellent moisture regulation which keeps the body in the optimal temperature zone. 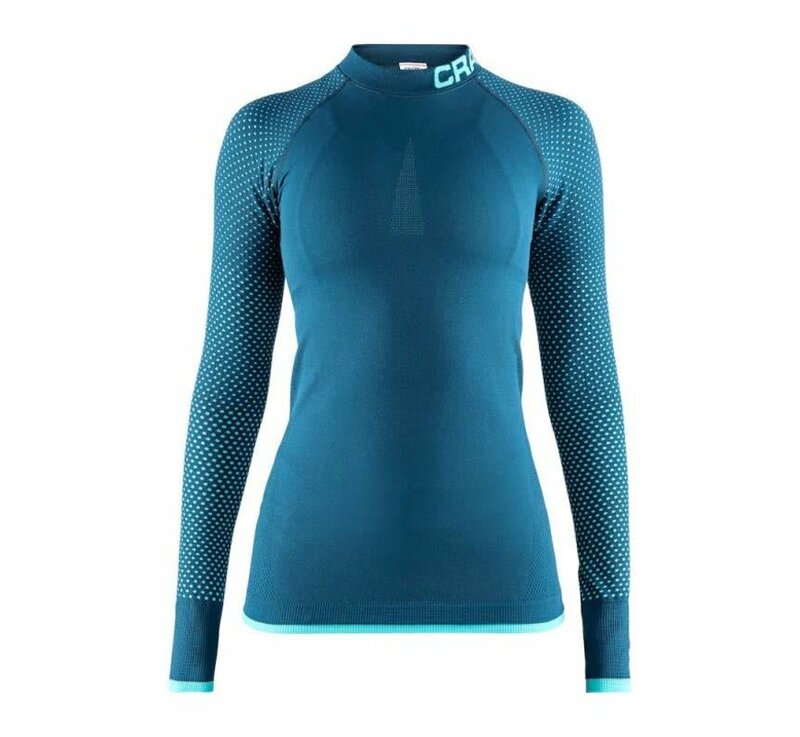 Because of the optimal freedom of movement, this thermal shirt is very suitable for winter sports such as skiing, snowboarding and cross-country skiing.